Braid season is coming up soon, which means our mobile stylists in NYC will be super busy! (Read about why we launched our on demand hairstyling service, Yeluchi by Un-ruly). Because we’re still growing and have an extensive stylist vetting process, we sometimes get completely booked and have to turn people looking for braiders, down. (Not something we love doing, but I guess it’s a good problem to have? 🤔). 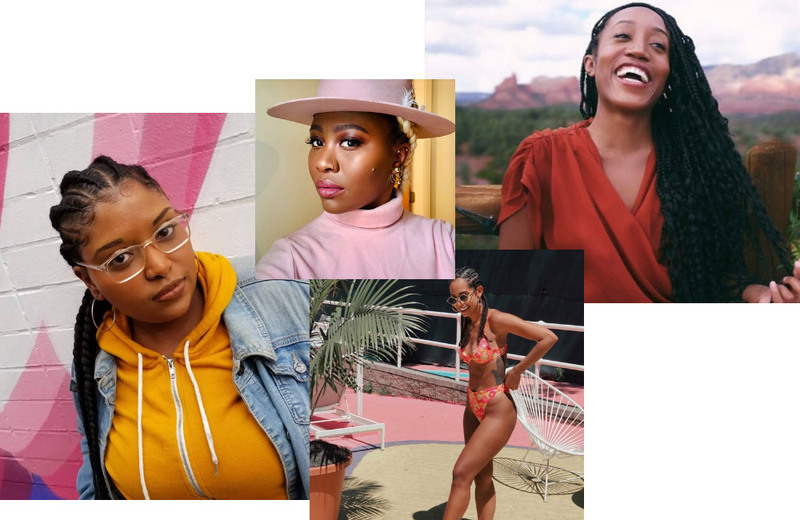 Anyhoo, we’ve decided to share some business love with fellow NYC hair braiders and have put together a list of some of Brooklyn’s finest, ourselves included! Hope this is helpful! And if you know of a stylist or salon that should be on this list, leave their name in the comments! Oh, and I created a nice little map for you guys at the end of this post! (Note: general pricing and reviews are as of the publish date of this post). 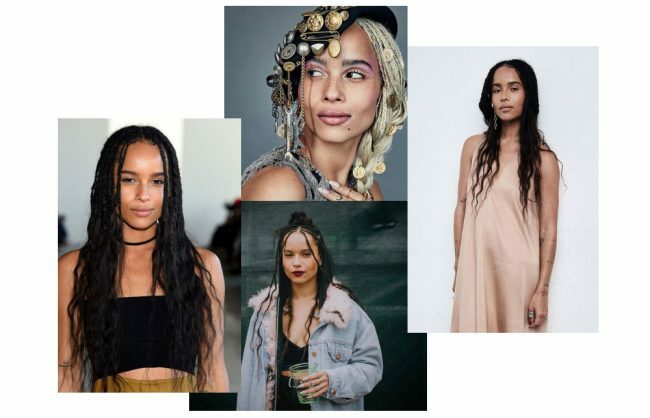 What we love about her: We have to start with Susy because with a client list that includes Solange, Beyoncé and Zoe Kravitz, she’s leading the pack. (We’re also a little biased because she’s Nigerian like us!!) But her work speaks for itself, check out her colorful creations! Booking: You book an appointment on her site. What we love about her: She can braid super thin! And her clients love her passion! Booking: You book an appointment on her site, however, slots seem to fill up quickly. Her schedule opens up month to month. What we love about her: She’s a goddess braids and faux loc master! Booking: You can request an appointment on Style Seat. What we love about her: She provides services for men and women. She has really low prices, and her stitch braid game is off the chain. Booking: You can request an appointment on Booksy or text, she also seem to accept walk-ins. 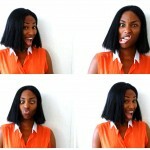 What we love about her: She’s a fellow Naija (Nigerian) Gal! 🇳🇬 Many of her clients say she’s fast. And she does layered box braids, which is where individual braids are partially cornrowed first (see image above). Booking: You can request an appointment on her site or text or email. What we love about her: Her clients call her a sweetheart and love her speed! What we love about her: Her clients rave just as much about her personality as they do her work. Her braids are POLISHED and super neat. Booking: You can request an appointment on her site. 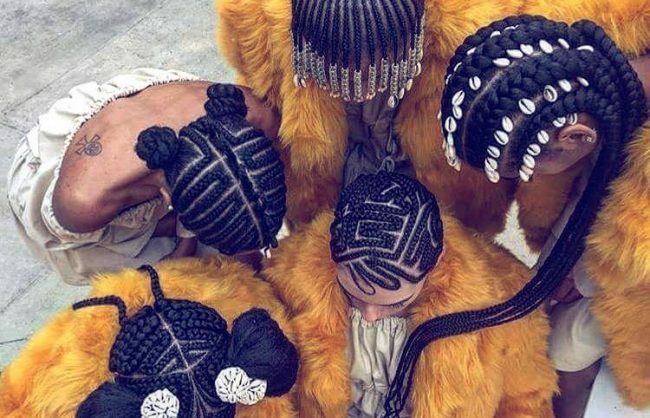 What we love about her: Tamara Albertini takes a holistic approach to braiding, providing customers tribal, eclectic and cultural braiding while offering them a little peace of mind by serving clients an herbal hair tonic drink. Booking: You can request an appointment her site. Address: N/A, we’re mobile stylists, so we come to you! 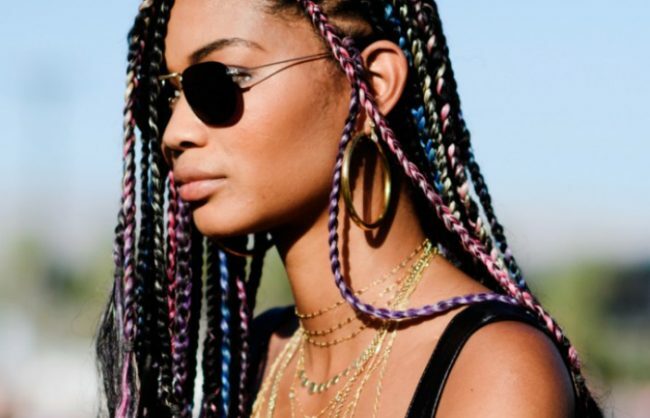 What we love about ourselves: We’re literally God’s gift to black hair. (Yeluchi means God’s gift in Igbo :-)). But seriously, if you don’t like spending hours at a salon or just prefer to get your hair done while watching your Netflix, in your home, with your heat or AC, and your food, then this is the service for you. Plus, my sister and I are neurotic about making sure all our clients are happy, which is why we work with a team of extremely talented and professional stylists and guarantee our services 💪🏿. Booking: You book an appointment on our site.